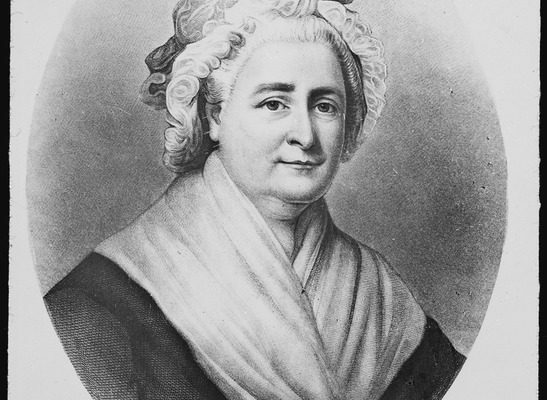 In this special episode, we take a closer look at Martha Washington, the woman who would serve as the nation’s first First Lady before the term was even crafted for the role. To help us better understand her life and her role in American history, I am joined in this episode by Presidential and First Ladies historian Feather Schwartz Foster who shares her knowledge and insights about Martha’s strengths and shortcomings, the Washingtons’ marriage, how Martha approached her public and household duties after her husband took the oath of office in 1789, and what impact Martha had on crafting the role of the First Lady. Audio editing by Andrew Pfannkuche, and special thanks to Toyin, Kato, Barbara, Mark, and Alex for providing the intro quotes. This episode is dedicated to the memory of my mother, Betty Landry, and is being released on what would have been her 68th birthday. The music between sections are selections from Mozart’s Clarinet Concerto 1st Movement (Allegro), performed by Markus Krumpöck and the Merkur Orchester Wiener Neustadt conducted by Willibald Zwittkovits. Sources used in this episode as well as links to Feather’s website and social media can be found at http://presidencies.blubrry.com.